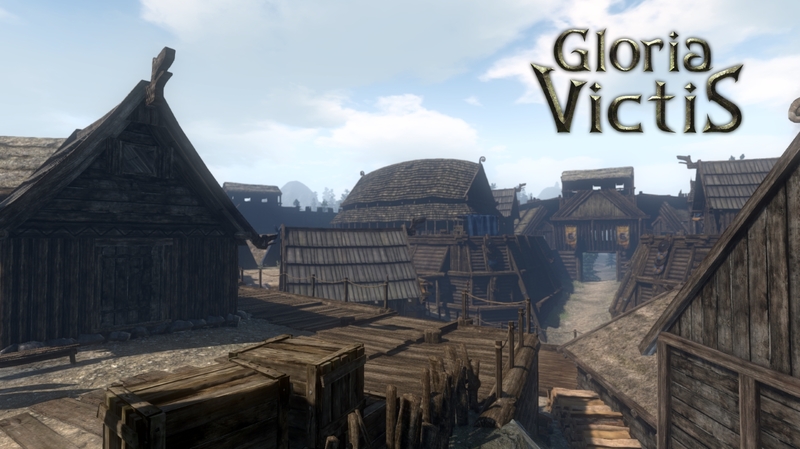 Today’s update for Gloria Victis expands the available world, introducing new vast areas for either newcomers and more experienced players. In the nearest future these lands will soon be filled with numerous bandit’s camps and outposts held by deserters, as well as new challenging event chains. 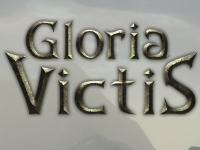 This expansion will allow to handle more players when Gloria Victis finally moves to Steam Early Access, which is going to happen within the next few months. 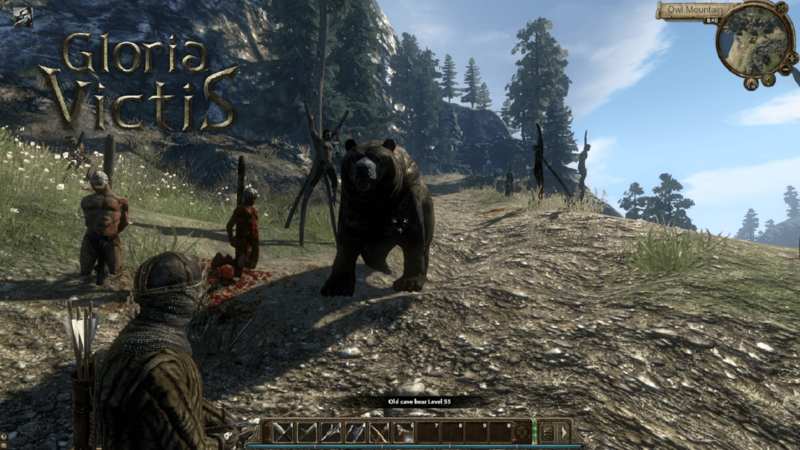 The update introduces new bosses as well – the tough individuals of the numerous species of animals, which were inhabiting the primeval, medieval forests, such as bears, wolfs or aurochs. They impress with their age and size and their hides are required to craft brand new unique items, which will be a great reward for any hunter who manages to slay any of those. 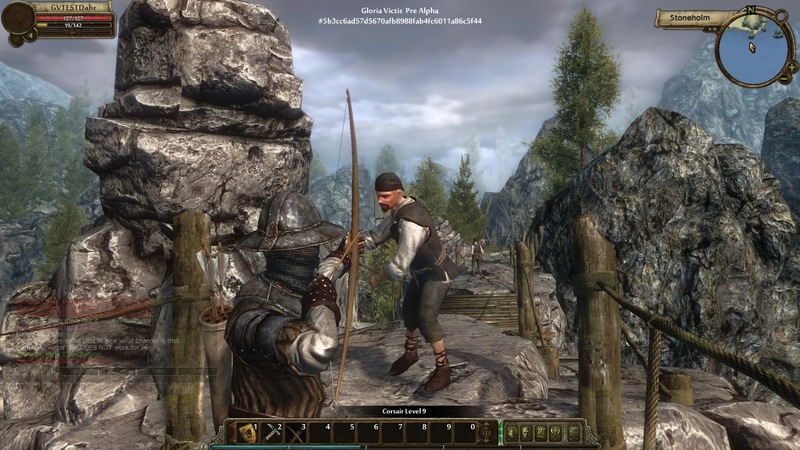 Another great improvement is implementation of the guild’s reputation. It reflects any meaningful action taken by the guild members, rising when they fight the enemy warbands, claim lands or develop structures under the control of the motherland. On the other hand, oppressing the countrymen and, in future, waging wars against the ally guilds will have a negative impact on the guild’s image.